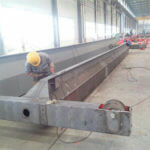 With the increasing degree of lifting mechanization, the wide application of equipment not only accelerates the construction progress but also improves the quality of the construction.Since the lifting equipment is affected by various factors during the daily use, the performance of the equipment cannot be fully played.What should we pay attention to in our daily construction to maximize the performance of the equipment? 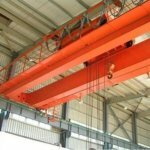 The construction unit shall make good rules and regulations for the equipment manager, and maintain the normal construction order of the unit. 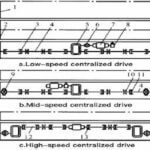 Especially for the units with the frequent mobilization of equipment and personnel, a sound management system material shall be established. 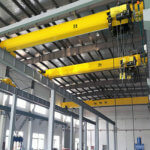 Crane manufacturers should supervise relevant staff to carry out the maintenance and repair system and safety operation rules, so as to ensure the safety and reliability of the equipment and personnel.In the equipment management, many units often have the concept of heavy use and light maintenance, which will easily bury the safety hazard to the equipment. 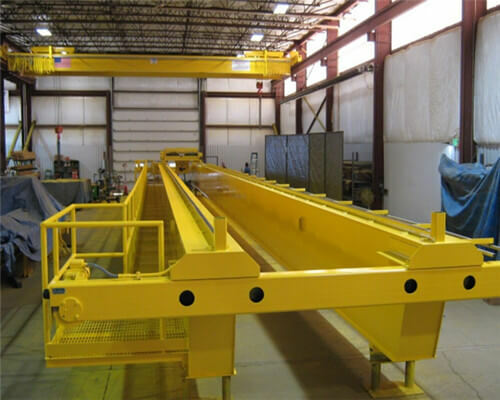 The operation of the hoisting equipment is not standardized, which will aggravate the wear and aging of the equipment.Some units still employ nonqualified drivers, which not only cause early damage to the equipment but also seriously delay the normal construction period. 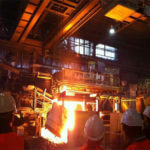 In order to make the equipment most effective in the long run, besides the daily maintenance work, we also need to pay attention to the replacement and repair of equipment damaged parts, which can be eliminated at the beginning of the failure and avoid the safety threat to the construction workers. 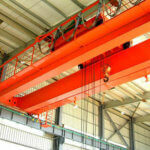 There are uncertainties in the future of heavy equipment. With the development of social economy, the scale of production is expanding, and the degree of automation products is higher and higher. 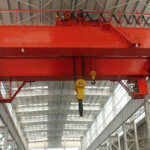 Crane is widely applied in the modern production process, and the application area is also widespread.One of the key development priorities of many industrial developed countries is the lifting of heavy transport technology.Analysis of development situation in 2011 lifting transportation equipment, “NPC and CPPCC” during the hot topic of concern in the heavy machinery industry is for stability, in the relatively stable market environment, should be on the basis of this, to improve the quality of hoisting equipment, in a stable domestic sales at the same time, should also be to expand the overseas market.Crane is the basic equipment of the construction industry and manufacturing industry. 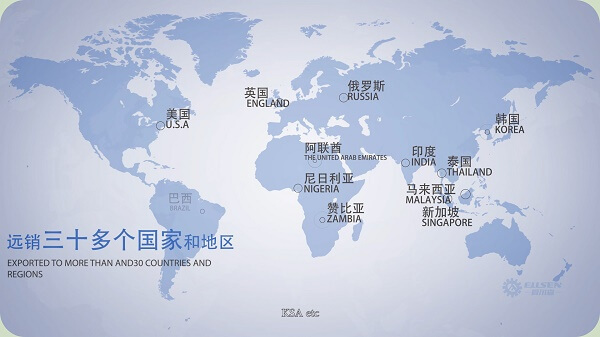 In recent years, the country has made great efforts to develop infrastructure construction, and all of them need a lot of high quality. 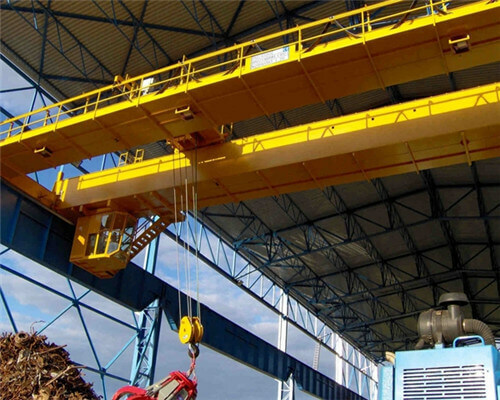 Single beam crane is widely used in factories, warehouses, materials and other occasions to lift goods, and it is forbidden to be used in the flammable, explosive and corrosive medium. 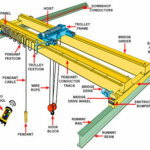 There are two forms of operation on the ground and in the air.The ground operation has two kinds of handle operation with line handle and the handle of the remote control. 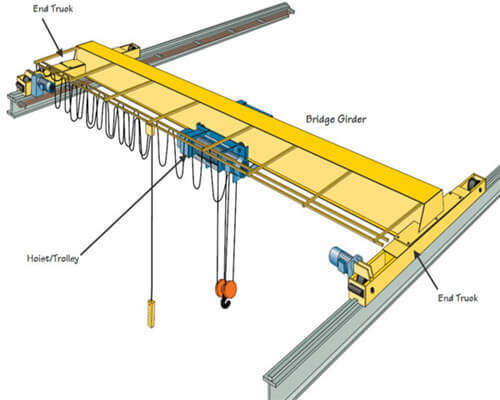 The air operation refers to the operation of the driver’s room.There are two kinds of the cab, open and closed, which can be divided into the left or right side installation according to the actual situation. The two forms have two kinds of entry direction: side and end, so as to meet users’ needs under different needs. 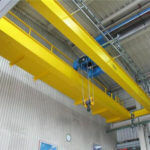 Single beam crane is widely used in machinery manufacturing workshop, metallurgical workshop, petroleum, petrochemical, port, railway, civil aviation, power station, paper making, building materials, electronics and other industries workshop, warehouse, material yard, etc.It has the advantages of compact shape, the low height of building clearance, light self-weight, small wheel pressure and so on.